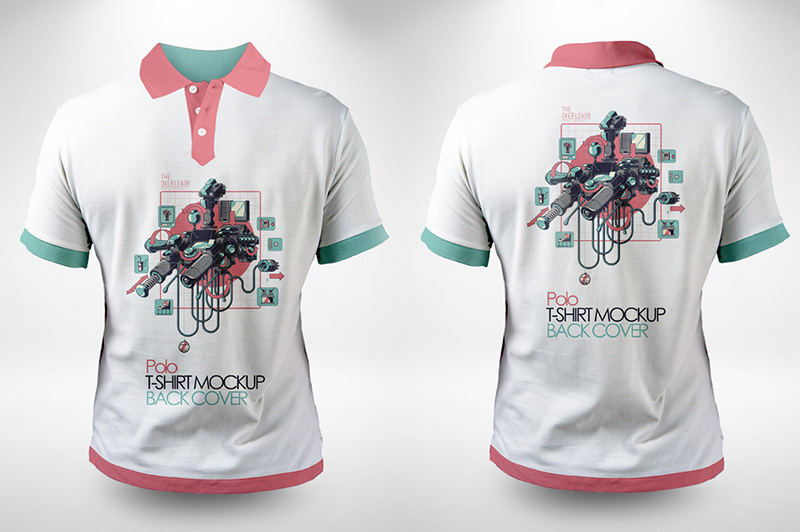 Presenting logos and designs on clothing in a realistic fashion during the pre-production stage has long proven a challenge for designers. 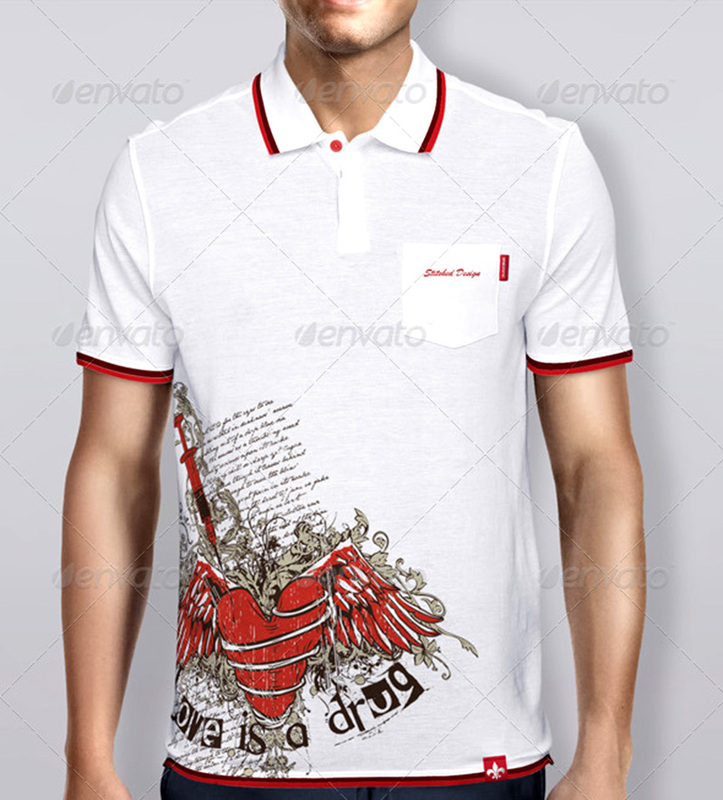 Sketches allowed a rudimentary look at the potential finished product, but had a long list of limitations not the least of which was an inability to meaningfully show how the design would be finalized on the shirt, and ultimately how it would appear upon the human form. 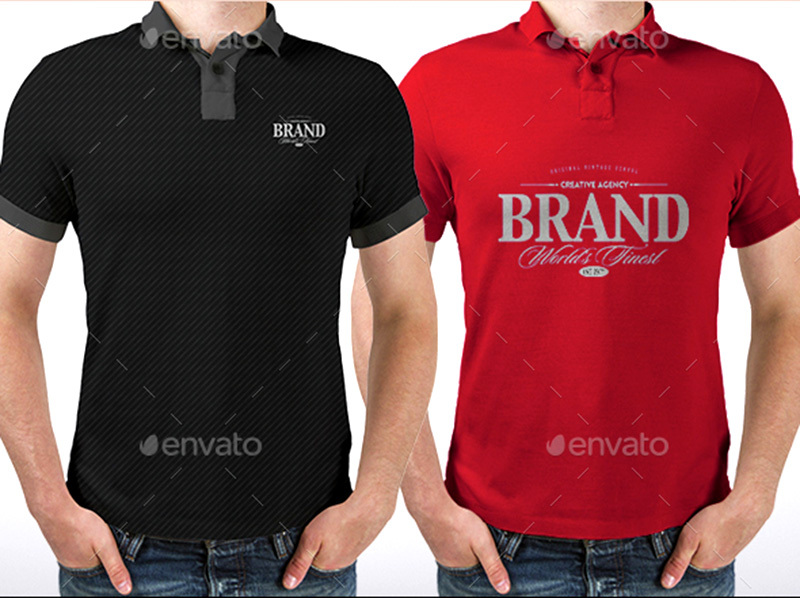 Fortunately, modern design templates have virtually made aesthetic uncertainty a thing of the past. 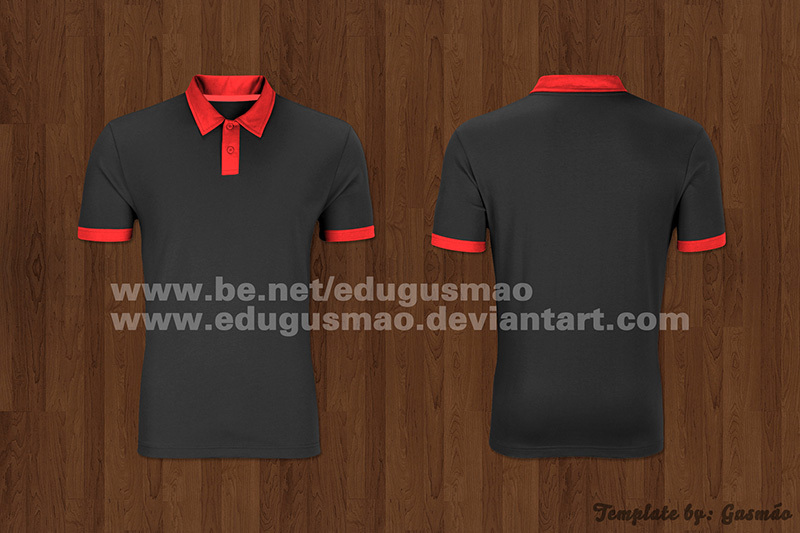 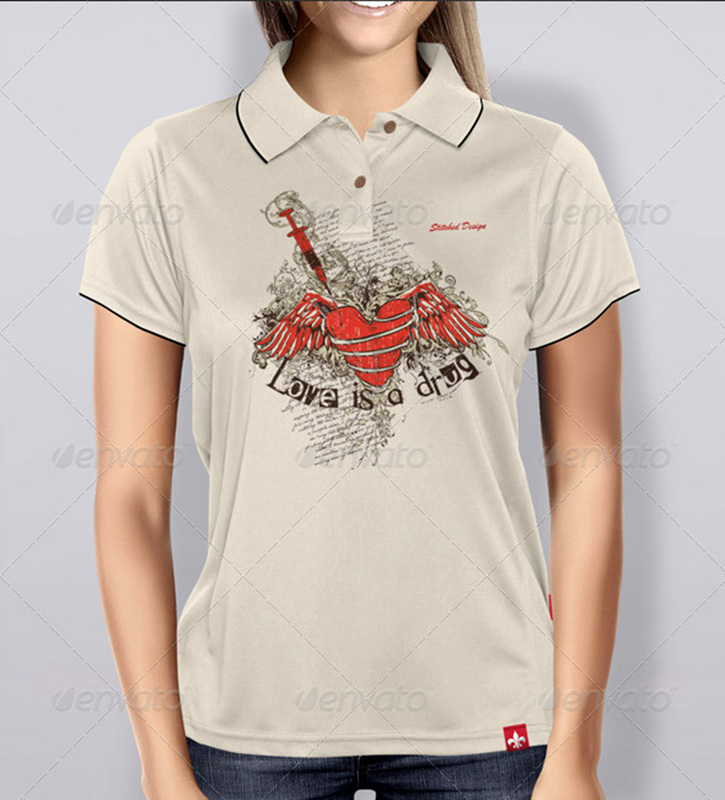 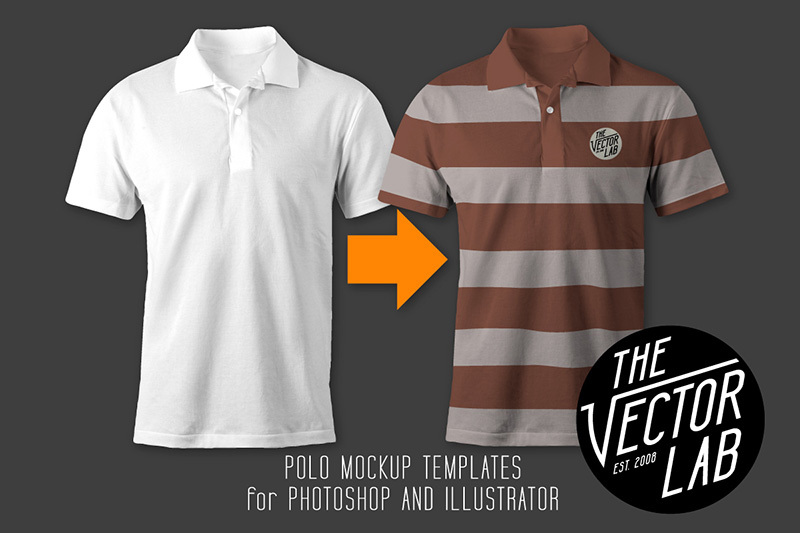 Polo shirt mockups and t-shirt mockups are ideal for visualizing the way your design will be rendered on the body through your custom clothing designs, and using a graphic editing program designers can easily add customized details to a template and get a realistic look at the finished product before committing to produce a prototype, which can require an enormous commitment of resources for unpredictable results. 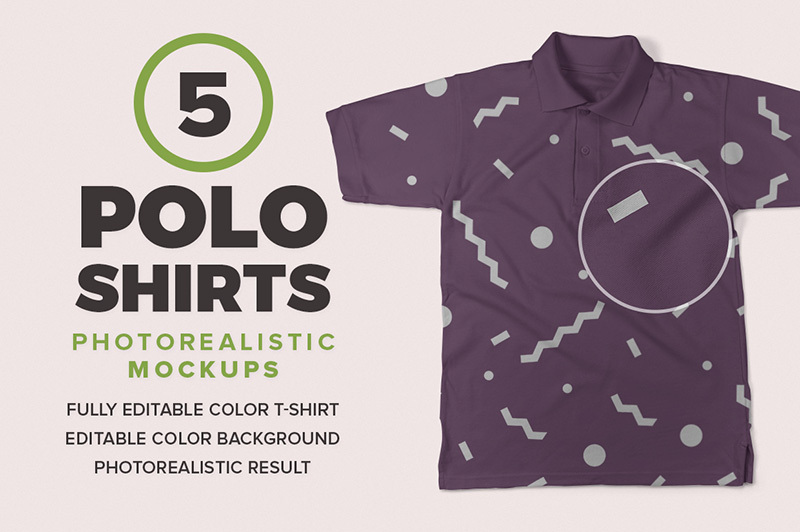 A professional quality mockup is effectively a polished visual draft, adding clarity to the design process in a way that sketches can never truly replicate, bridging the wide gap between drawing and prototype. 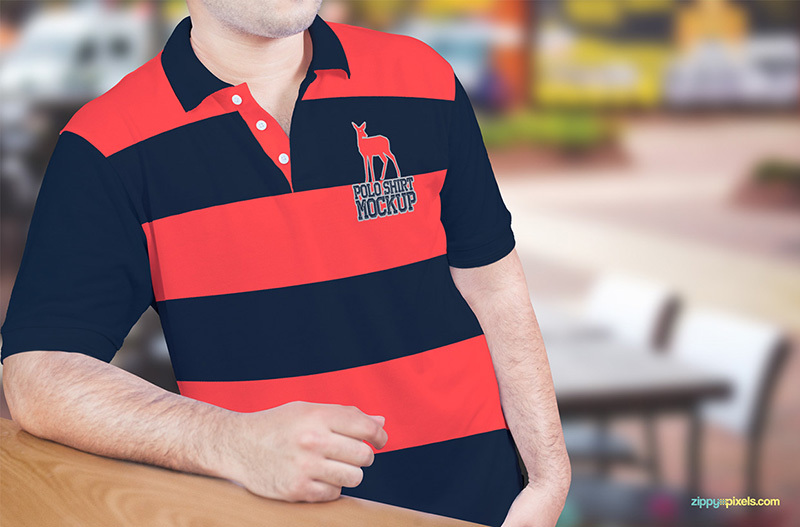 Mockups are a much more efficient way to preview designs than production of a prototype, leading to faster, more cost-effective work and more reliable results. 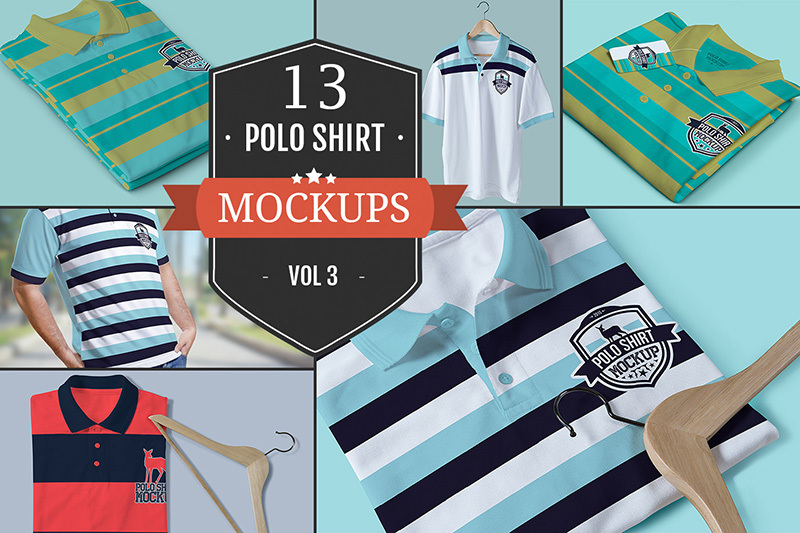 Mockups can also create a much more powerful impression on investors than a simple sketch, company buyers and design reviewers, allowing them to see the most well developed version of your design concept. 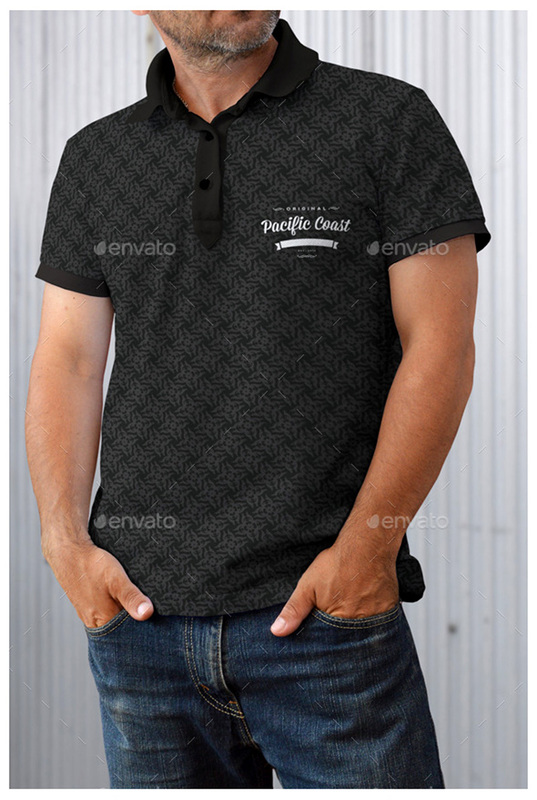 The newest design templates allow you to preview the placement and implementation of your logo on a photo-quality rendering of a shirt. 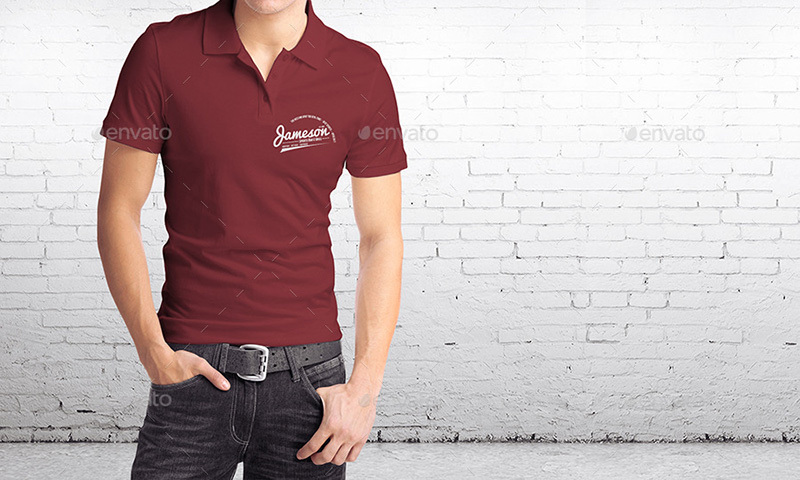 The designs are showcased in smooth, realistic lighting, and the renderings also incorporate drop shadows to offer a clear picture of your garment’s real-world look. 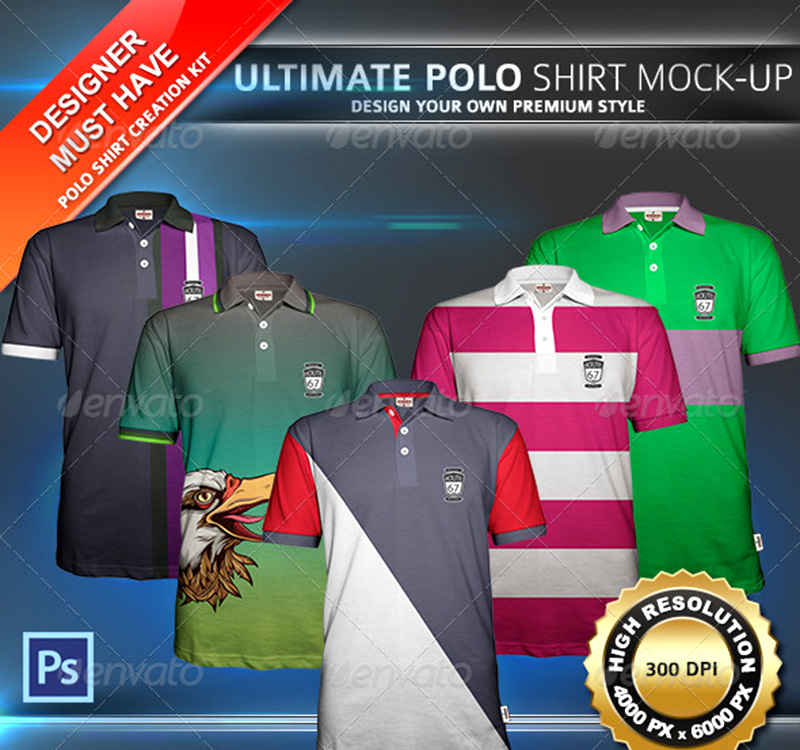 These design tools can be used by any graphic designer using Photoshop, and although free options typically provide all the tools needed to create a basic rendering of your design or company logo on a shirt, serious designers may find their needs much better served with a premium graphic design program. 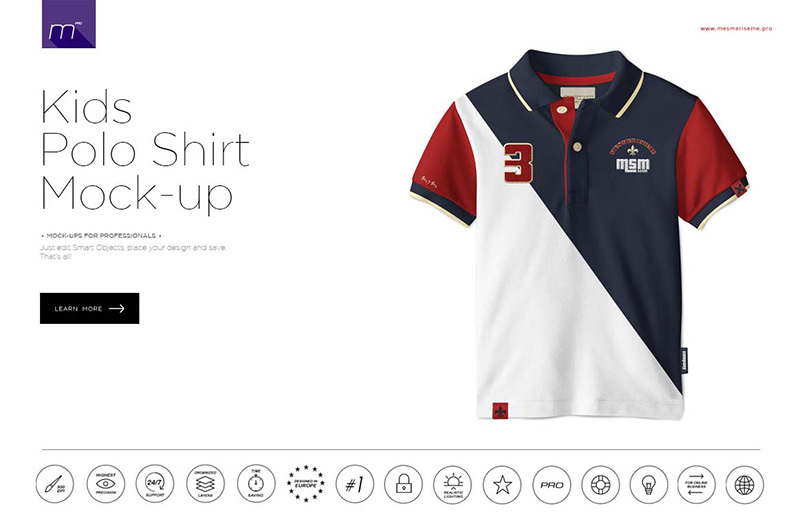 Even better, these tools are built to be highly intuitive, and simpler designs can be built in minutes using Photoshop’s smart object feature, saving design teams enormous time investment over creating a prototype. 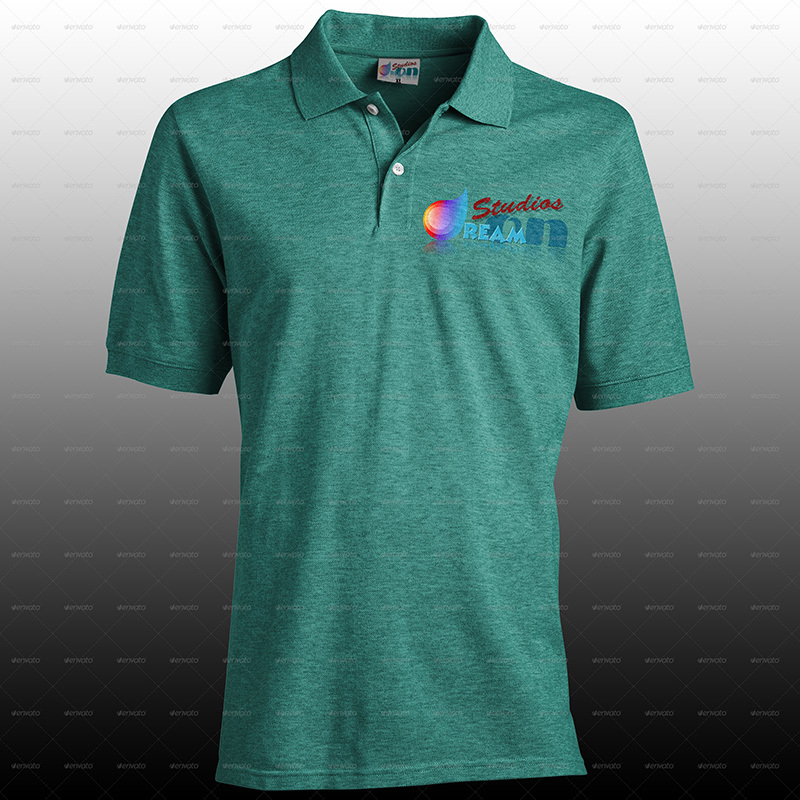 Premium graphic design programs offer a much larger suite of tools for previewing more complex designs, featuring a wider range of shirt colors to deliver a clear picture of how your design will complement the garment. 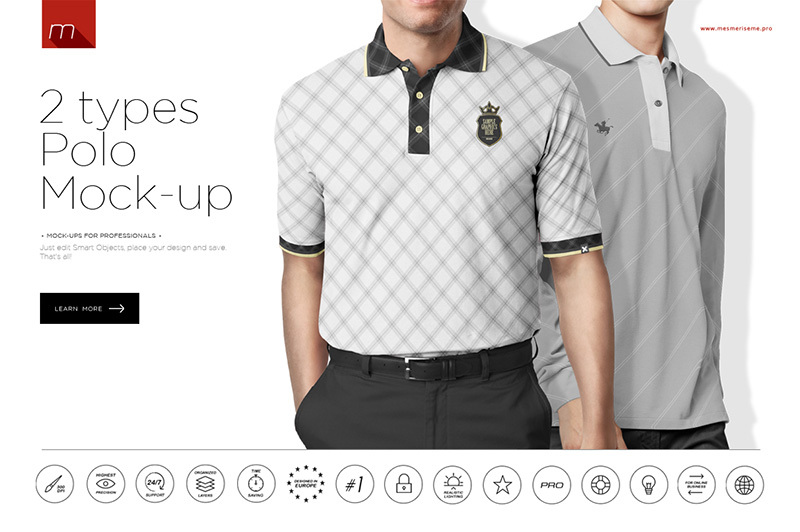 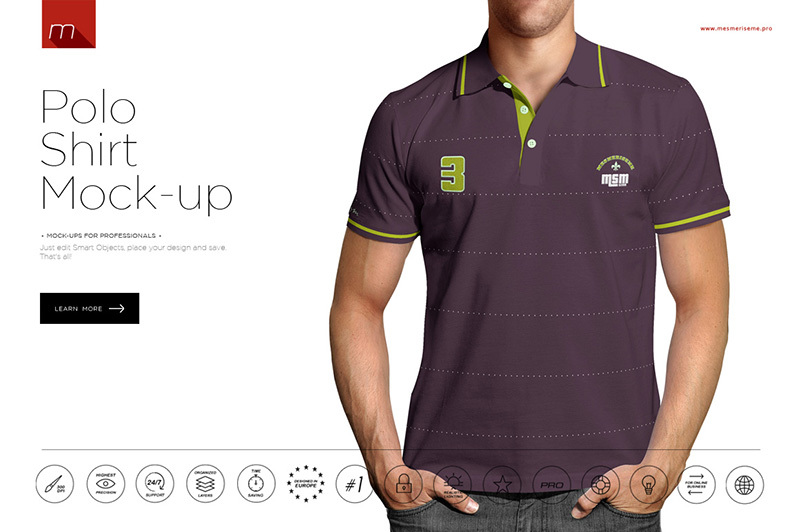 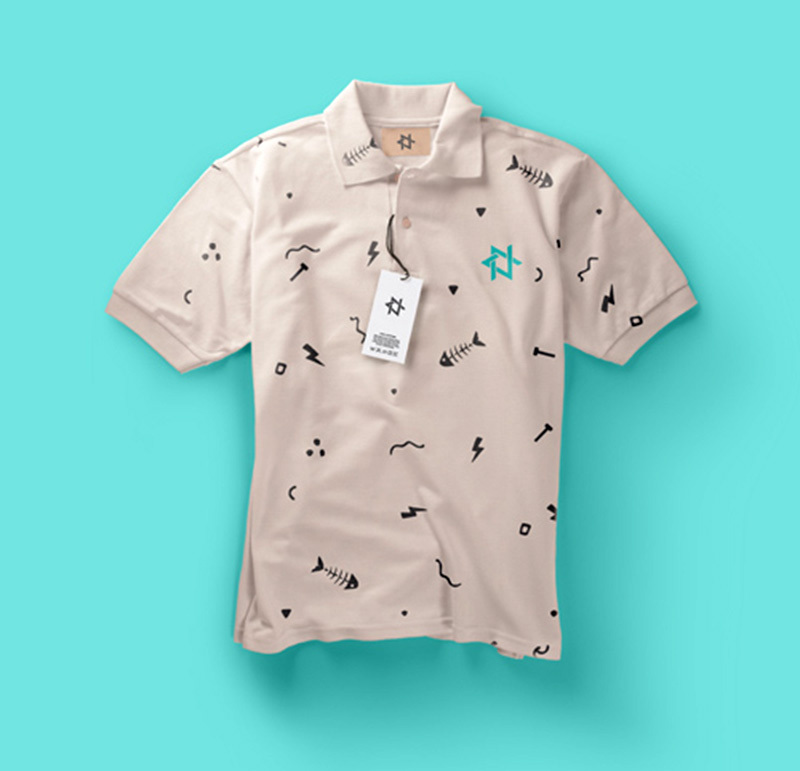 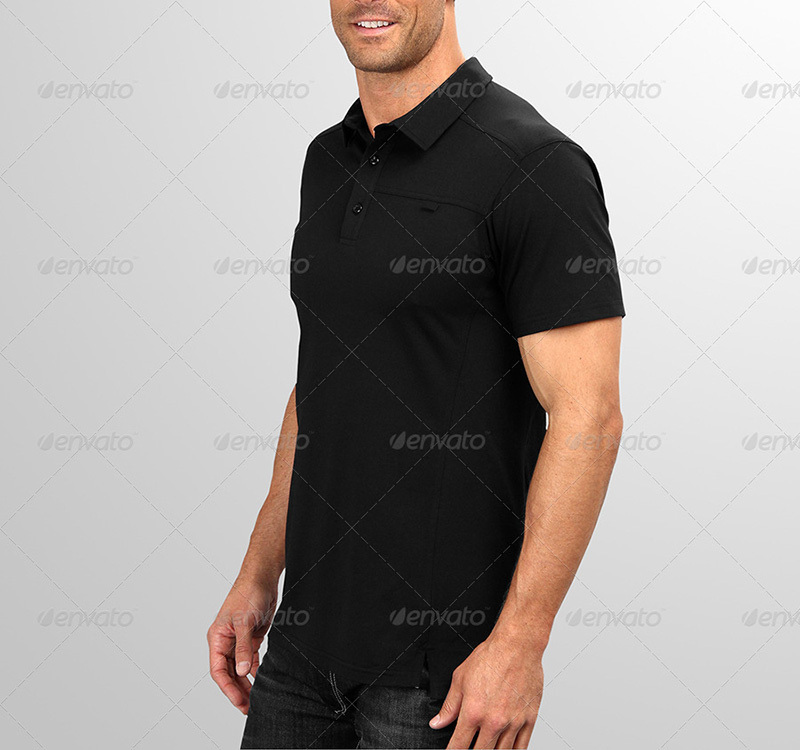 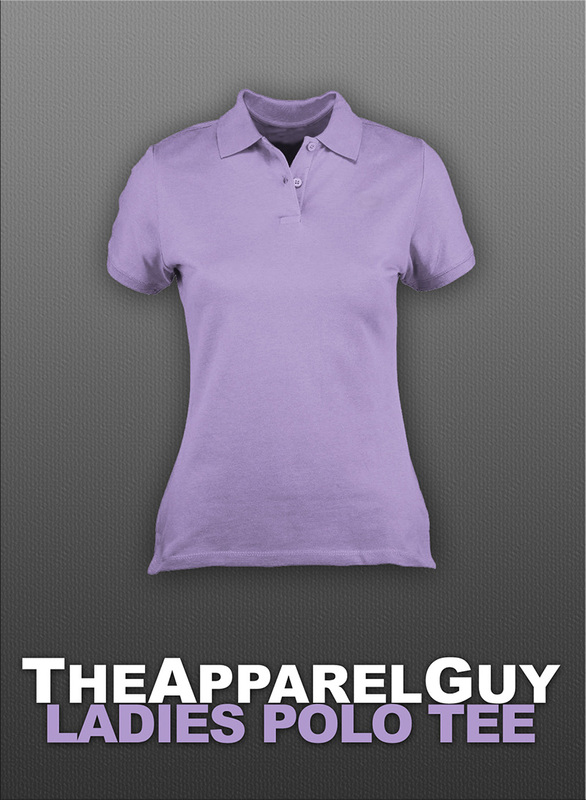 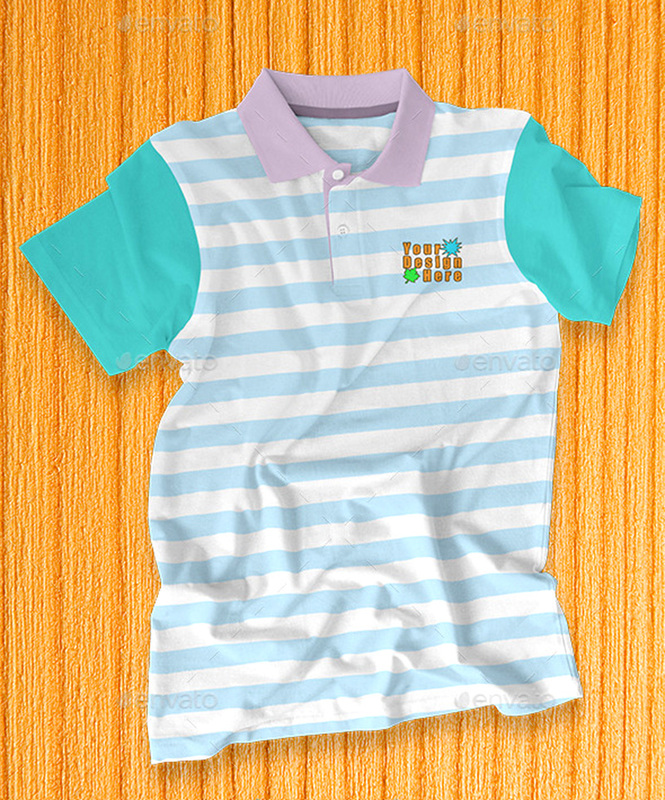 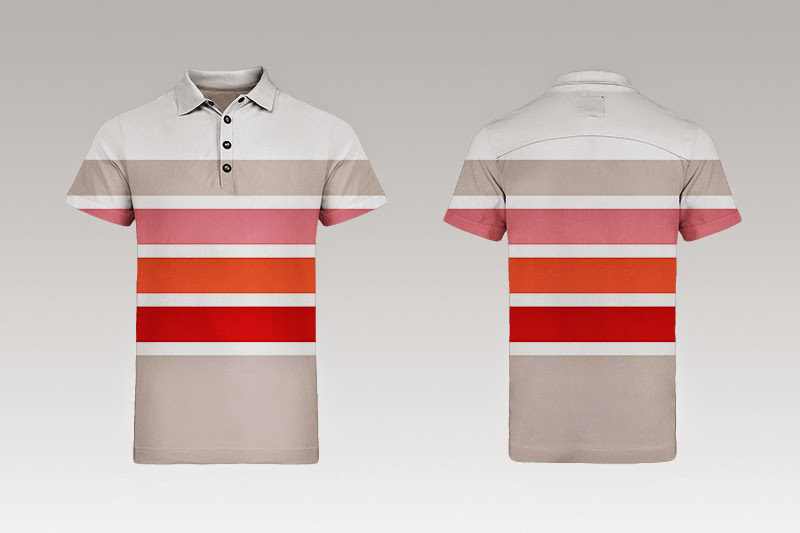 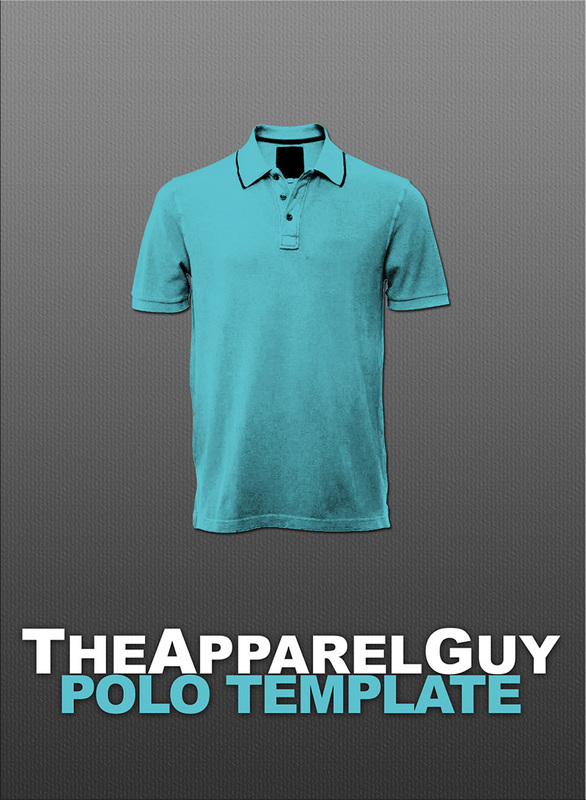 Premium polo shirt mockups also feature multiple button designs to further expand the design possibilities that can be reliably implemented along with multiple collar styles to accommodate particularly ambitious designs, and allow designers to preview their products under different lighting with changeable backgrounds and preview settings. 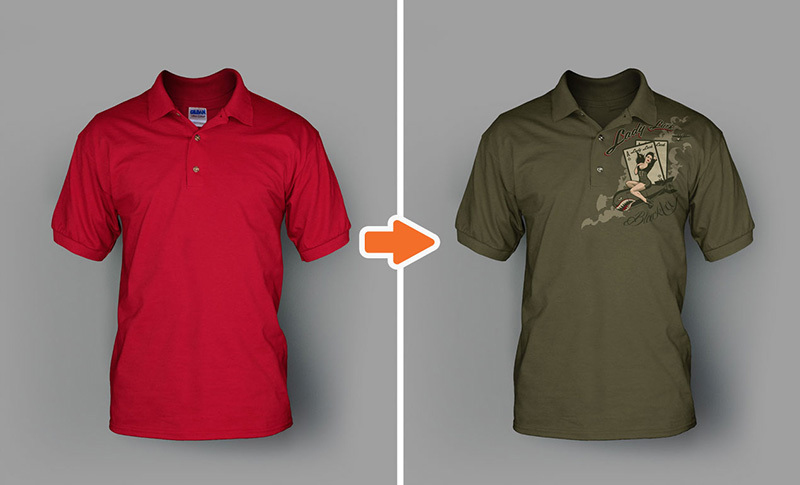 While sketches and basic computerized simulations were long the standard for graphic design, the unreliable modeling and generic presentation made them less than perfect for turning out a realistic view of the finished product. 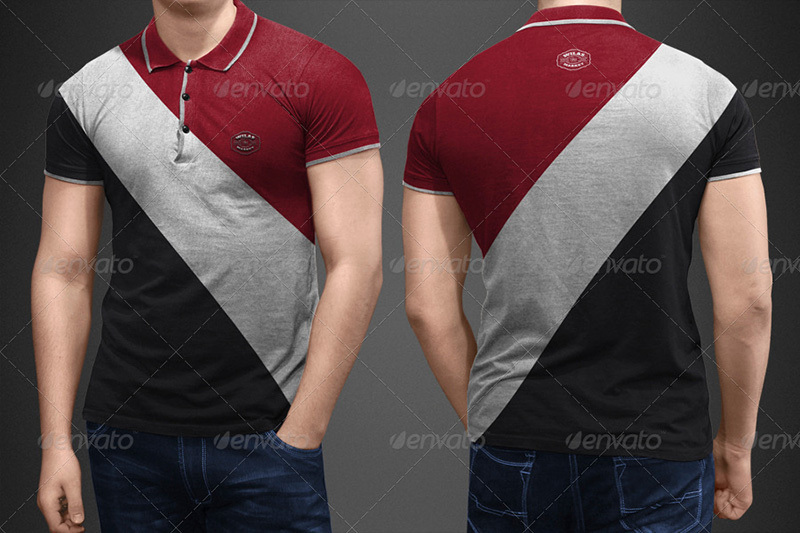 Polo shirt mockups and t-shirt mockups represent a far superior modeling method, giving designers more insight than ever on how their creations will be displayed during everyday wear.